or the ink problem, it is the printing problem, because he printed the paper on the wrong side. on one side (which is the release side). Then how to identify the correct printing side ,which side to print on ? That’s a big question. you install the roll paper with the wrong side, and unable to print like usual. 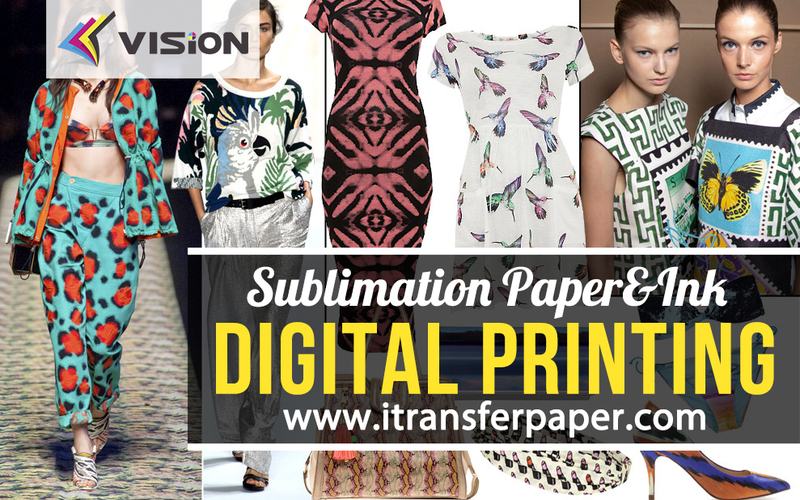 Second, let’s talk about the sheet sublimation paper. Printing on the wrong side happens a lot in sheet sublimation paper. hesitate to try our new invention ,contact us for more information today !